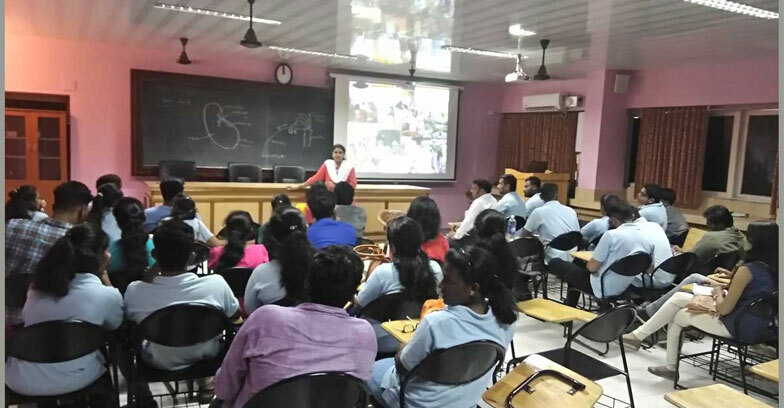 The Kerala government has decided to adhere to UGC norms in teaching-non teaching appointments in self-financing colleges.By next it will be mandatory to have a NET qualification to become a guest lecturer colleges. The UGC Act will be amended to both self-financing colleges and aided colleges from next academic year. With this, UGC NET will become mandatory for teachers at self-financing colleges. When the Act is implemented, teachers will be given enough time to qualify the preferred qualification.There will be proper norms on Act on service,eligibility,leave of teaching and non-teaching staff,remuneration of the self-financing colleges, said education minister KT Jaleel. The government is also planning to take a decision on prefixing the aided colleges with government,according to CM Pinarayi Vijayan.